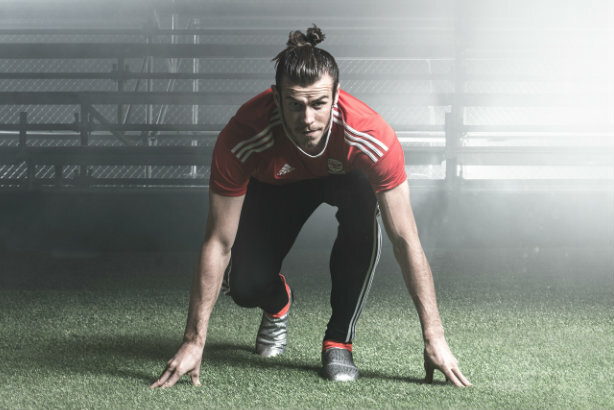 A senior PR manager in Adidas' football section has told PRWeek that its comms operation during the upcoming Euro 2016 tournament will have to be faster than ever to win over football fans. Speaking to PRWeek ahead of the first game of the month-long, 24-team tournament, Ben Goldhagen said the brand had "a number of initiatives and events lined up", advising observers to stay tuned to its social channels from Thursday onwards, "when our campaign content goes live in earnest". Asked how the brand would approach this year's tournament differently from previous events, he said: "Speed is the key difference. Even in the two years since the FIFA World Cup, the speed at which people consume and share news has increased. "That means we’ve had to adapt our approach to ensure we’re telling the story that consumers want to hear – and more importantly engage with. Again, we’ve got some exciting plans for how to bring this to life during the tournament." However, Goldhagen said the overall structure of the comms operation for the event would be similar to the newsroom setup it had employed during the FIFA World Cup 2014, bringing together its global PR and social functions, and that it would be working with both traditional media and influencers. Asked who he thought would win the tournament, Goldhagen picked three of the seven Adidas-sponsored teams, saying: "Germany seem to have found the formula for winning tournaments in recent years and are probably the strongest squad this time around too – although you cannot discount the pedigree of Spain and also the dark horse factor of the likes of Belgium."